Ok so I don’t have any images to show (mostly because I’ve just been patching up geometry), but the general archeticture of the level is now finished and can easily be copied and reversed to fill out the BLU side of the map. The major problem now is what I’m going to do in regards to landscaping. Originally I planned to put the whole level in a giant cave, even if that made the whole purpose of a skybridge silly. But admittedly this was partially so I wouldn’t have to do a 3D skybox at any point. To be honest though, I really should learn how to make a 3D skybox in Source. So of course the problem now becomes how to map out this level without making it look like just about every other CTF level in TF2. That is to say, two bases facing each other with an open area in the middle looking out over a vast nondescript piece of the American Southwest. The only official CTF map to my knowledge that bucks this trend is Sawmill and that’s partially because it’s a repurposed KOTH map. I’d ask if anybody has any thoughts but I know this blog isn’t viewed all that much, which is perfectly fair given my sporadic updates. 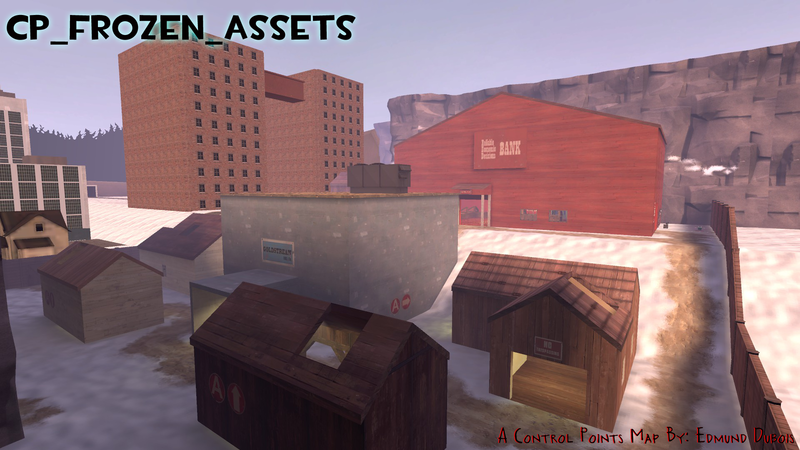 Since tf2maps.net is having a mini mapping contest for their new swamp theme pack, I decided I’d use this as a way to reignite the part of my mind devoted to level design (located just behind the part of my mind devoted to enjoying the band Rush way too much) and try my hand at building one. This works out since I’m working on something small-scale and nonfuctional, which will allow me to experiment in an almost miniature form before going back to work on Moai Caldera. Since I have a pretty good idea of what I want to do (a map with a fair amount of water leading off into an impassible dropoff), it’ll also help me learn how to use displacement maps and water, as well as a few other things like soundscapes and particles. After all, the swamp pack includes those and I figure I might as well use them if I have them. Now I am by no means expecting to win, especially since I only have about 15 days to finish and submit something and the contest is 10 days in already. This is more of an exercise to see what I can do and sort of build up some level of self-confidence in my ability to use hammer.